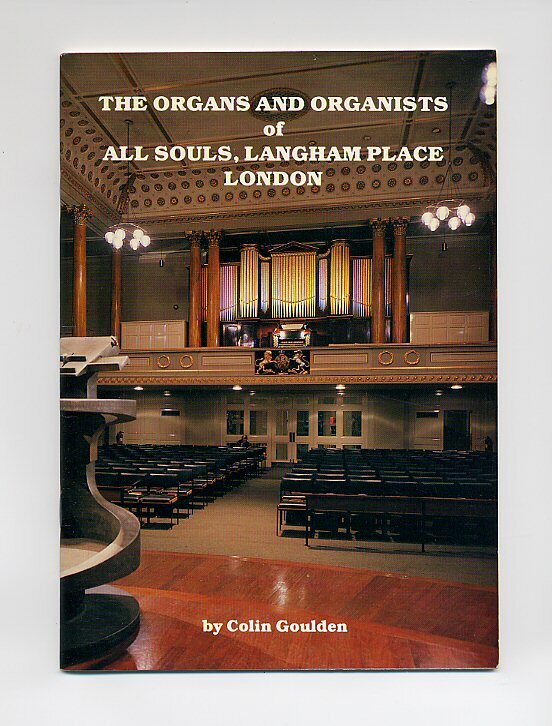 Published by All Soul's Church, Langham Place, London First Edition 1988. London 1988. 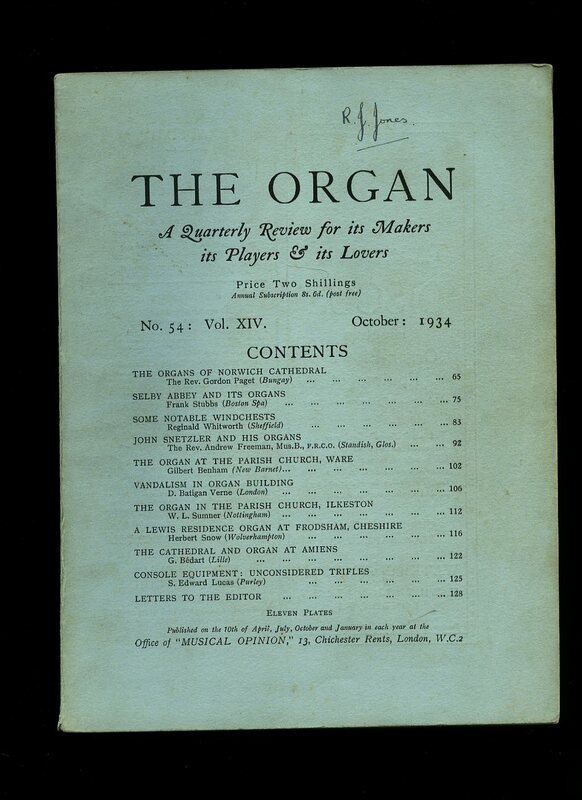 Published by Musical Opinion, 13 Chichester Rents, London October 1934. London 1934. Publisher's original light blue card wrap covers, black title lettering to the upper panel. Quarto 10'' x 7¼''. Contains printed pages of text with monochrome illustrations and photographs throughout, some advertisements to the rear end papers. In Very Good clean condition, no dust wrapper as published. We currently hold in stock 15 other volumes from this series. Member of the P.B.F.A. 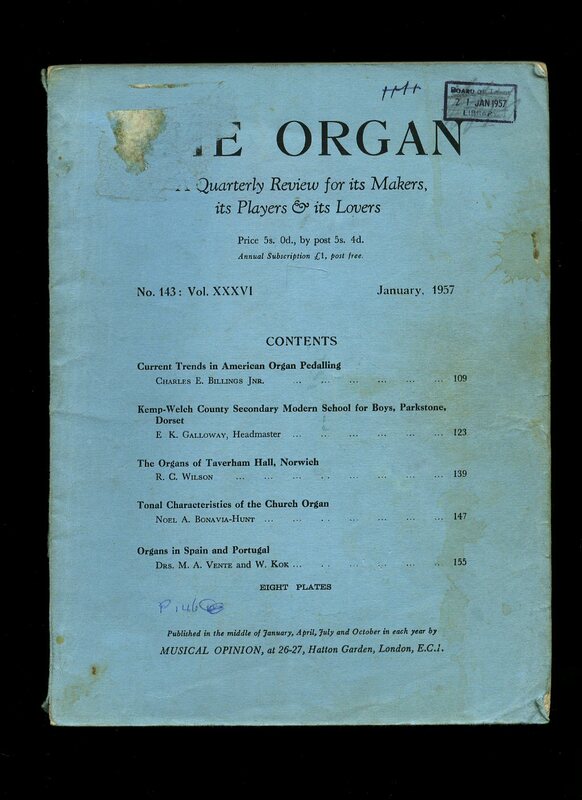 Published by Musical Opinion, 13 Chichester Rents, London January 1957. London 1957. Publisher's original light blue card wrap covers, black title lettering to the upper panel. Quarto 10'' x 7¼''. Contains printed pages of text with monochrome illustrations and photographs throughout, some advertisements to the rear end papers. Light spillage stain to the front cover and in Good condition, no dust wrapper as published. We currently hold in stock 15 other volumes from this series. Member of the P.B.F.A. Published by Weekes and Co., 14 Hanover Street, London Second Edition Revised and Enlarged 1902. 1902. 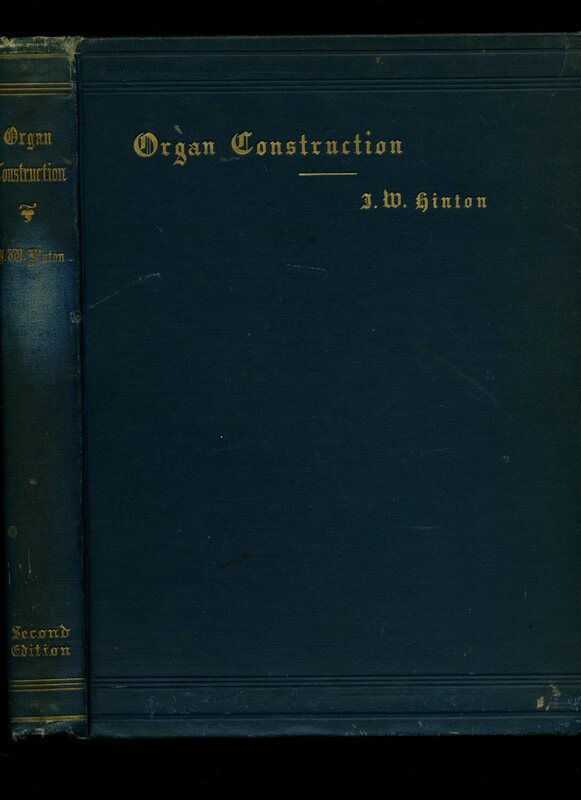 Second edition hard back binding in publisher's original sea green cloth covers, gilt title and author lettering to the spine and to the front cover. Quarto 10'' x 8''. Contains 200 printed pages of text with monochrome illustrations and plates throughout. Wear to the spine ends, lower corners soft, shelf rubs to the lower edges, age tanning to the end papers and in near Very Good condition, no dust wrapper. Member of the P.B.F.A. 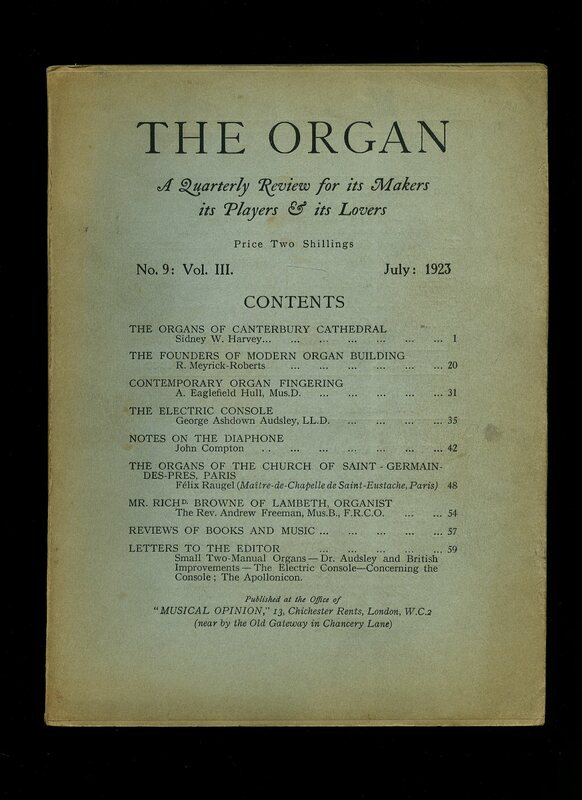 Published by Musical Opinion, 13 Chichester Rents, London July 1923. London 1923. 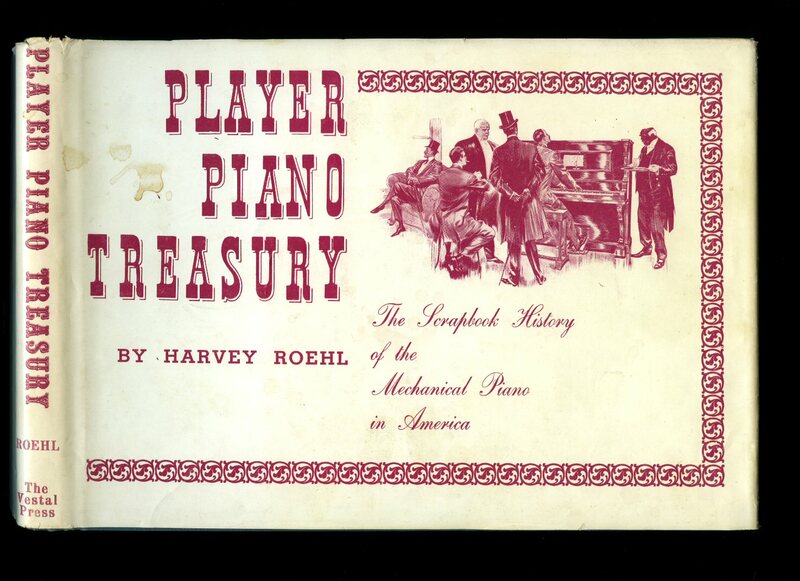 Publisher's original light grey card wrap covers, black title lettering to the upper panel. Quarto 10'' x 7¼''. Contains printed pages of text with monochrome illustrations and photographs throughout, some advertisements to the rear end papers. In Very Good clean condition, no dust wrapper as published. We currently hold in stock 15 other volumes from this series. Member of the P.B.F.A. 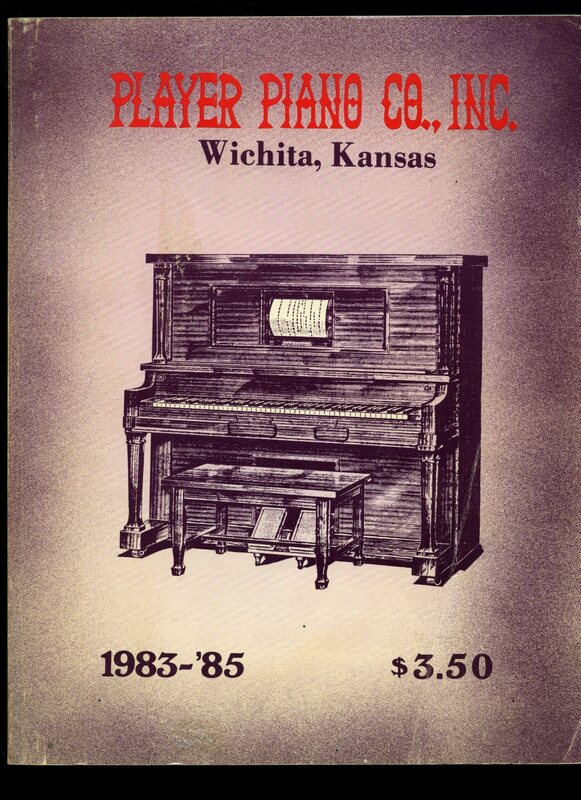 Published by The Author, Wichita, Kansas First Edition 1983. 1983. First edition in publisher's original colour illustrated card wrap covers [soft back]. 4to 12'' x 8¼''. Contains 160 printed pages of text with monochrome illustrations and photographs throughout. Small creae lines to the corners and in Very Good clean condition, no dust wrapper as issued. Member of the P.B.F.A. 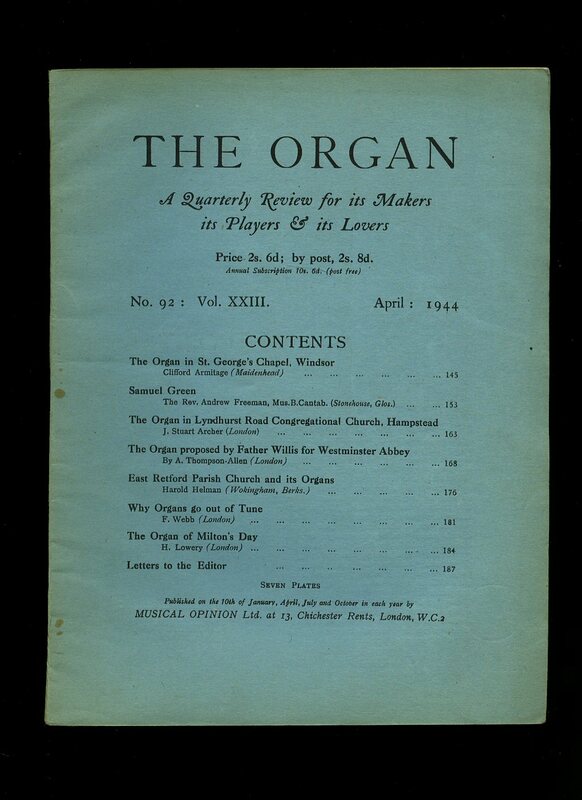 Published by Musical Opinion, 13 Chichester Rents, London April 1944. London 1944. 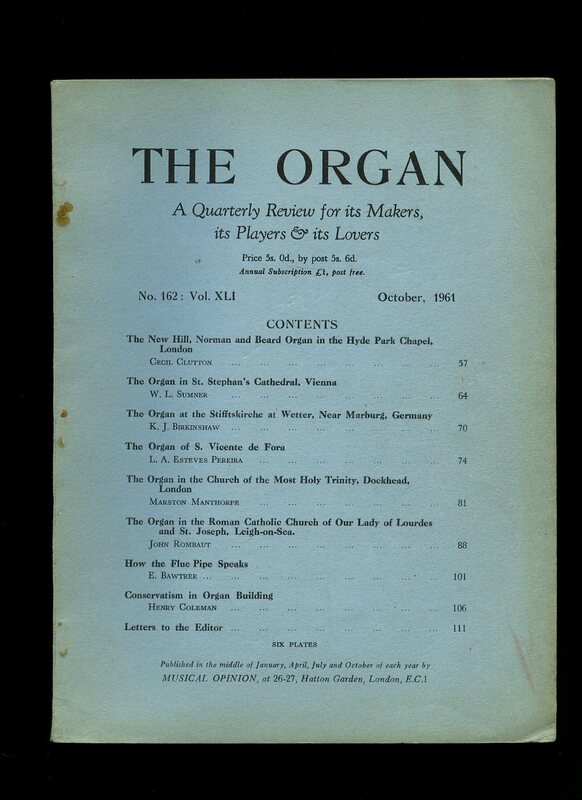 Published by Musical Opinion and Music Trade Review, 13 Chichester Rents, Chancery Lane, London circa 1920. 1920. Hard back binding in publisher's original green cloth covers, black title lettering to the spine and front cover. 8vo. 7½'' x 5¼''. 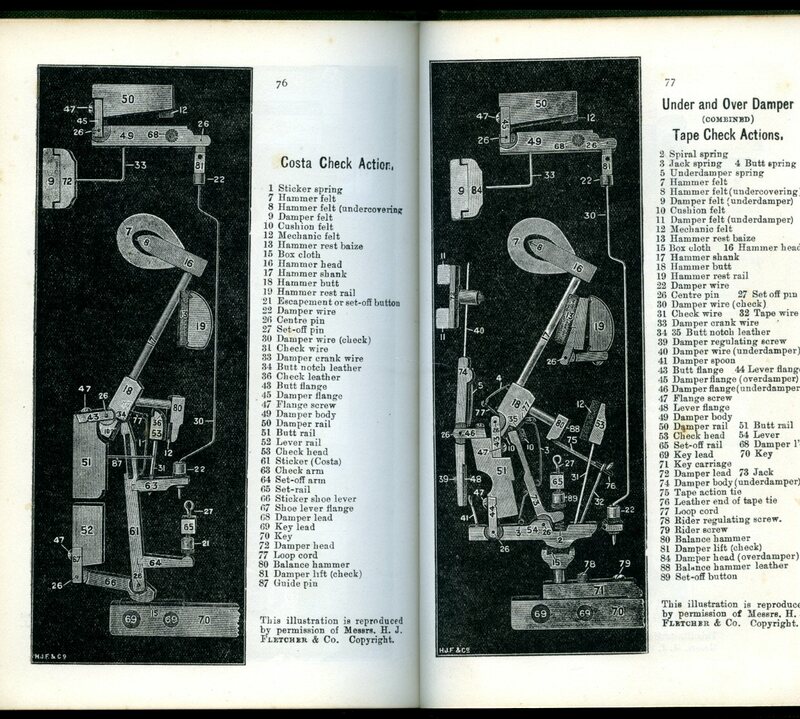 Contains 80 printed pages of text with monochrome illustrations and diagrams. In Very Good clean condition, no dust wrapper. Member of the P.B.F.A. Published by Sceptre Publishers, PO Box 118, Peterborough First Edition 1982. 1982. First edition hard back binding in publisher's original brown paper covered boards, gilt title and author lettering to the spine. 8vo. 8½'' x 5½''. Contains 149 printed pages of text with monochrome illustrations and photographs throughout. Fine condition book in Fine condition dust wrapper, not price clipped. Dust wrapper supplied in archive acetate film protection, it does not adhere to the book or to the dust wrapper. Member of the P.B.F.A. Published by Musical Opinion, Hatton Garden, London October 1965. London 1965. 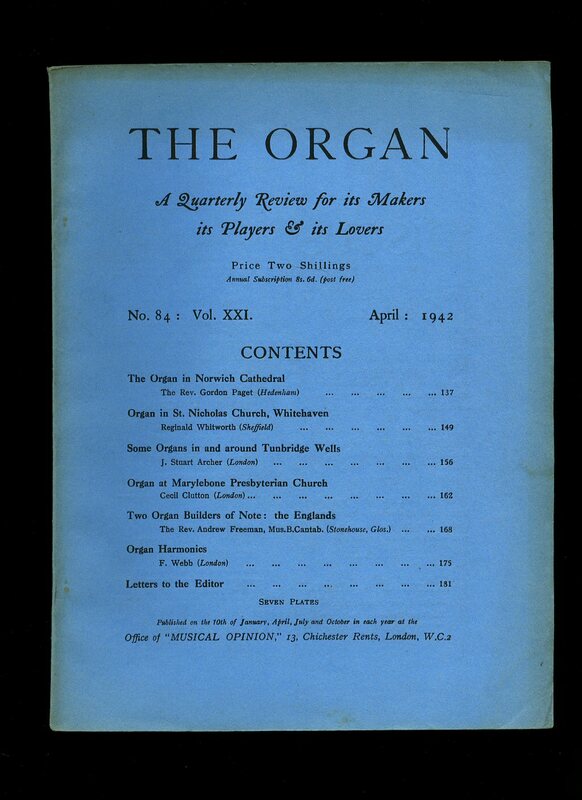 Published by Musical Opinion, 13 Chichester Rents, London April 1942. London 1942. 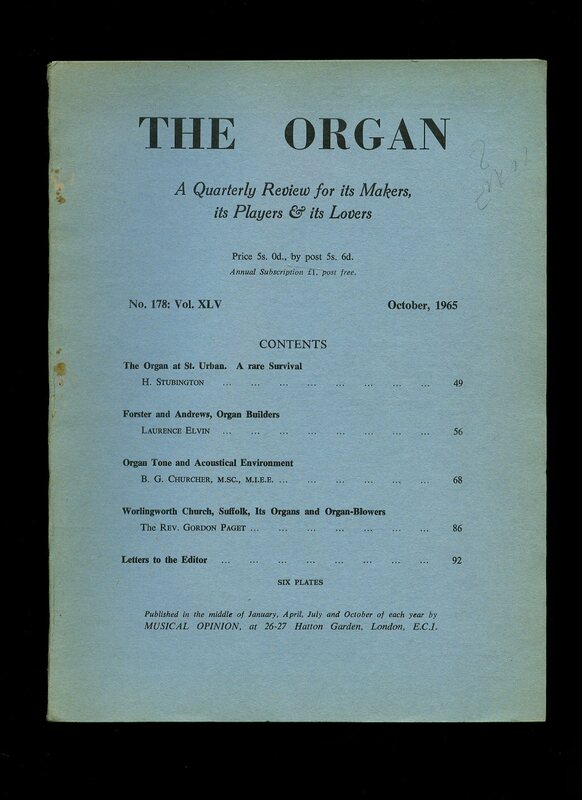 Published by Musical Opinion, Hatton Garden, London October 1961. London 1961. Printed by The Stellar Press of Hatfield, Hertfordshire 1984. Hatfield 1984. First edition in publisher's original stapled cream card wrap covers [softback]. Folio 12'' x 10''. Produced in a very limited number and given to Cyril Sweett's customers at Christmas, produced on good quality paper which contains 20 printed pages of text with brown tinted illustrations and photographs throughout. In Fine new condition. 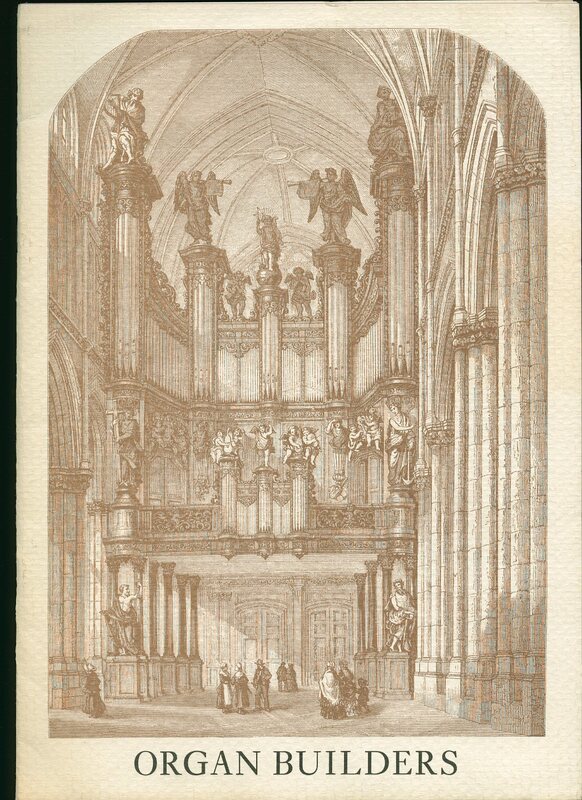 Loosely inserted is a colour Postcard showing the interior of St. Michan's Church, Dublin, with the organ in the background. Member of the P.B.F.A. 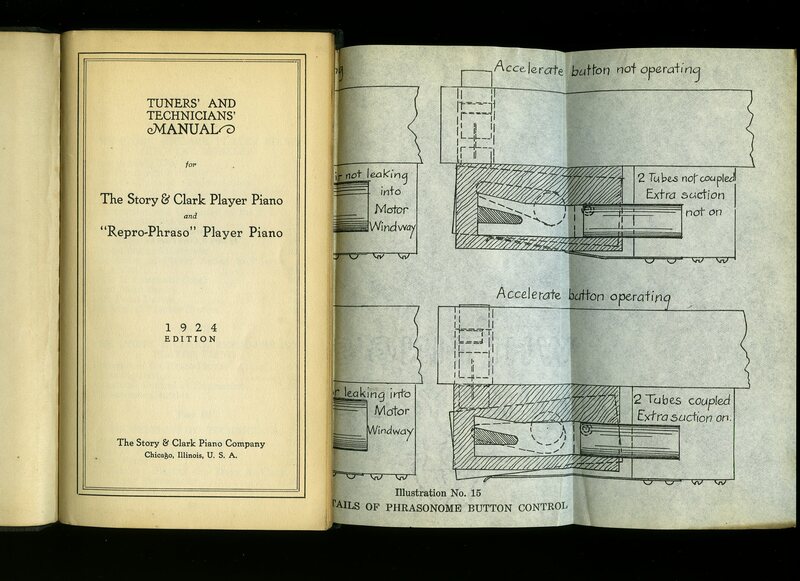 Published in House by The Story and Clark Piano Company, Chicago, Illinois 1924. Chicago 1924. Hard back binding in publisher's original black cloth covers, worn gilt lettering to the upper panel. 8vo 7½'' x 5¼'' 64 pp. Fold-out monochrome illustration to nearly ever other page. In Very Good condition with light rubbing to the covers, no dust wrapper. Member of the P.B.F.A. 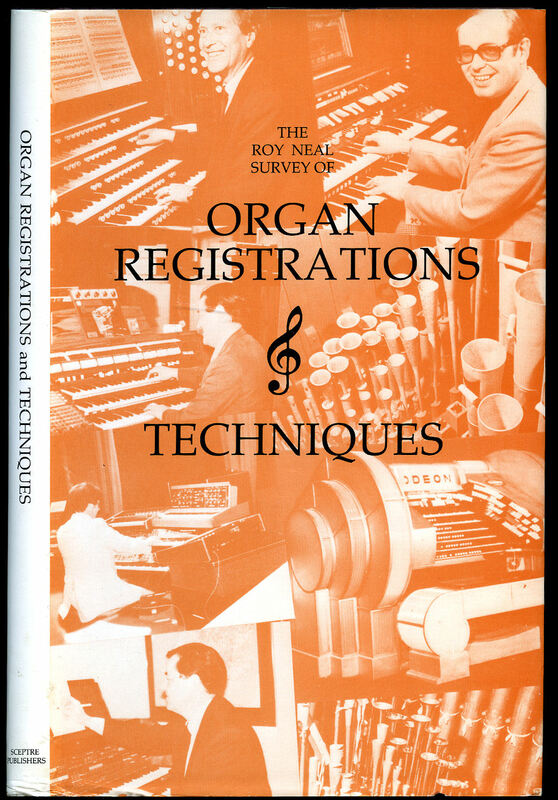 Published by The Vestal Press, Vestal, New York, USA Sixth Edition 1970. 1970. Sixth US edition hard back binding in publisher's original teal cloth covers, gilt title and author lettering to the spine. Landscape 7½'' x 10''. Contains 251 printed pages of text with monochrome illustrations and photographs throughout. Tiny rubs to the spine ends, foxing to the closed upper edges. Very Good condition book in Very Good condition dust wrapper with small chip to the foot of the rear panel, shallow nicks to the upper spine end, not price clipped $10.00. Dust wrapper supplied in archive acetate film protection, it does not adhere to the book or to the dust wrapper. Member of the P.B.F.A.